Good news for all northern lights and winter sport fans: From the coming winter, Lufthansa customers can fly non-stop from Frankfurt to two new destinations in Lapland. From November 26 2016, Lufthansa will take off every Saturday to Tromsø (Norway) and from December 17 2016, every Saturday to Ivalo (Finland). With these two new destinations and the existing connection from Munich to Kittilä (Finland), Lufthansa will fly to three attractive tourist destinations in the High North of Europe, as this region is becoming more and more popular with winter sport enthusiasts. Tromsø is 350 km north of the Arctic Circle. From an aquarium and diverse museums to the most northern botanical garden in the world, there are attractions there that are anything but ordinary. Tromsø is also of course the perfect place to observe the immense spectacle of the legendary northern lights. Outdoor fans come to Tromsø as the city is but a stone’s throw from untouched nature. Hence travelers can choose between many activities such as fishing or dog sledding. The new Lufthansa destination in the region of Lapland will be flown with an Airbus A319 and 138 seats in two classes until March 25 2017. LH870 leaves the Frankfurt hub in the morning and lands in Tromsø at 13:15. The return flight takes off in the early afternoon at 14:10 and lands at Frankfurt Airport at 17:35. These take-off and landing times provide ideal connections to the entire Lufthansa network. The Finnish Ivalo has the northernmost airport in the European Union and is considered the “Gate to the North”. It has one of the most beautiful winter sport areas in North Lapland. Skiers of all levels get their money’s worth on the ski hills of the High North. Lufthansa customers can relax body and soul while ice fishing or search for adventure with reindeer or dog sledding. And of course the northern lights are also a highlight for travelers there. Ivalo will also be flown to with an Airbus A319 and 138 seats in two classes until March 25 2017. LH846 leaves the Frankfurt hub in the morning and reaches Ivalo at 14:10. The return flight takes off from Ivalo in the early afternoon at 15:05 and lands at Frankfurt Airport at 17:35. 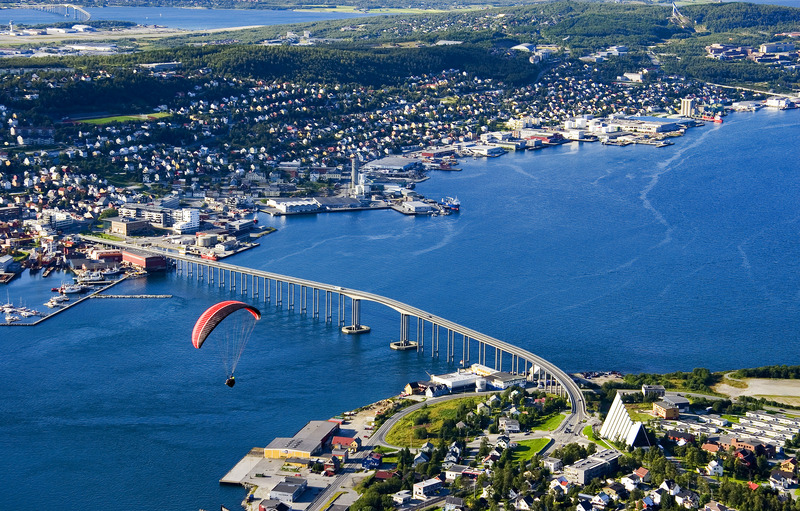 A return flight to Tromsø can be booked from 209 Euro, and to Ivalo from 239 Euro. For further information and to book Lufthansa flights, go to LH.com or call the Lufthansa Service Center on (069) 86 799 799 (fixed line tariff). 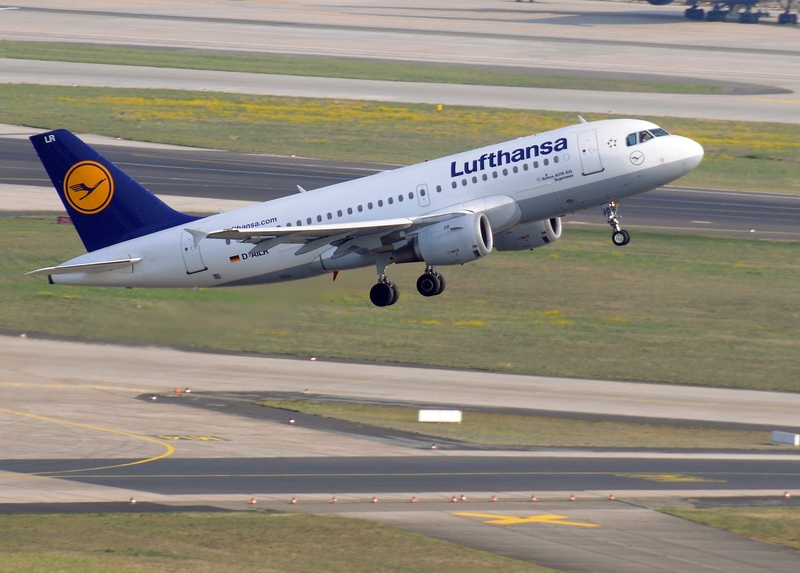 Flights can also be booked at Lufthansa partner travel agencies as well as at Lufthansa counters at the airports. Airports/Three letter code/ Time zone (Summer) Frankfurt, Terminal 1 (FRA); World time +01:00 Hr. Tromsø-Langnes (TOS); World time +01:00 Hr. Airports/Three letter code/Time zone (Summer) Frankfurt, Terminal 1 (FRA); World time +01:00 Hr. Ivalo Airport (IVL); World time +02:00 Hr.